The China adoption program is one of the most well-established international adoption programs available. 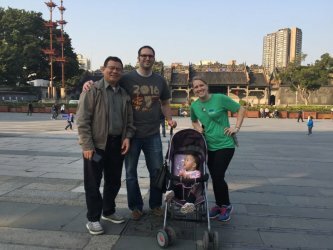 IAN works directly with the China Centre for Children’s Welfare and Adoption (CCCWA) to advocate for the orphans of China. Our China Program is headed up by Esther Haines and Karla Whelan. Our wonderful China staff has over 55 years combined experience working with adoptions from China. They are experts in the process and providing caring services to children and families from sign up through post adoption supervision and support. 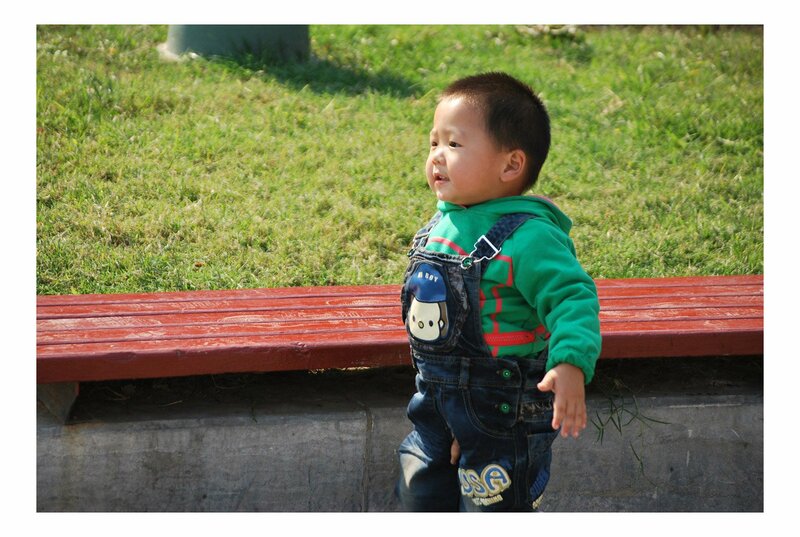 Adoption in China is governed by the China Centre for Children’s Welfare and Adoption (CCCWA). China maintains files of children who are available for international adoption through the Shared List. The Shared List is an electronic and secure listing of special focus and non-special focus children, either medical, developmental, or cognitive. Files can be ‘locked’ for 72 hours only by an agency to be reviewed by a Prospective Adoptive Parent. China also allows agencies to work with certain waiting children, and only they have information to those children. China is a party to the Hague Convention, so adoptive parents must first be found eligible to be an adoptive parent by the US Government by filing the I-800A form with USCIS. Children become available for adoption in China due to extreme economic hardship on the part of the birth parents, or due to the social stigma of being a single parent in China. 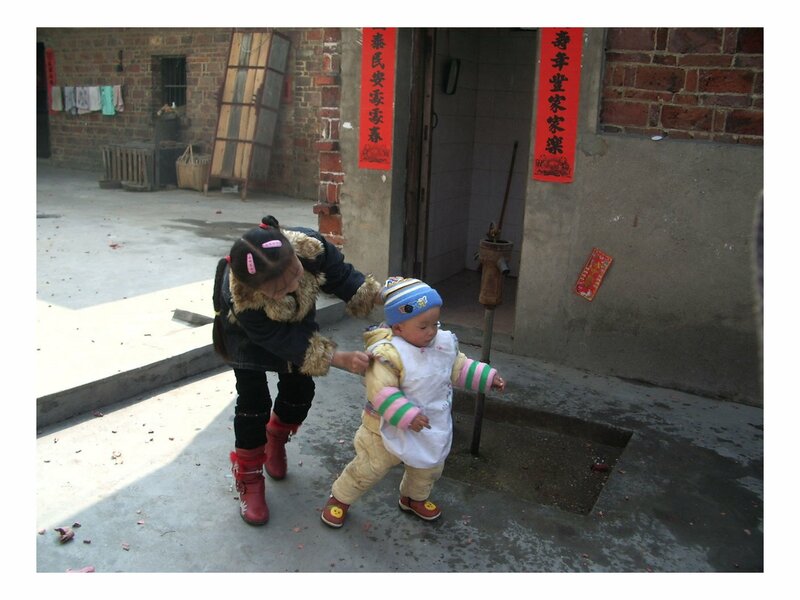 Children are from a wide range of China’s diverse cultural and religious backgrounds. While gender preference can be indicated by adoptive parents, parents are strongly encouraged to be open to a child of either gender. In the waiting child program, 40% of the children matched are females and 60% are males. Most children adopted from China are considered special focus with a degree of special needs. Special needs may vary from minor to severe and a wide variety of needs are seen. It is important to note that if the child is older, the child may still have minor medical and developmental delays due to institutionalized living. Both parents must be at least 30 years of age. If married and over 50 years old, the difference in age of the younger parent and child cannot be more than 50 years. Single women must be at least 30 years of age. If over 50 years old, the difference in age of the parent and child cannot be more than 45 years. Chinese law only permits inter-country adoption by married couples, defined as one man and one woman. Couples must be married at least two years to be considered. If this is a second marriage for either spouse, the current marriage must be at least five years’ time. If either spouse has over two divorces, they will not be considered. Single women may adopt special focus children. Adoptive parents should have good health and should not be suffering from any contagious or terminal disease or any such mental or physical condition which may prevent them from taking care of the child. China requires that adoptive parents have none of the following conditions: AIDS, mental disability, blind in either eye, hearing loss in both ears or loss of language function (unless adopting a child with hearing or language loss), severe facial deformation, severe disease that require long-term treatment and that may affect life expectancy, including malignant tumours, lupus, nephritis, epilepsy, etc., major organ transplant within ten years, schizophrenia, severe mental disorders requiring medication for more than two years, including depression, mania or anxiety neurosis, and body mass index of 40 or more. Some mental disorders will be accepted if the disorder is minor and well-controlled by medication. Parents with severe hearing loss or loss of language may adopt a child with the same condtion. At least one member of the couple must have stable employment and the family’s annual income must have a minimum of $30,000 plus $10,000 per child (including the child to be adopted). The total value of the family’s assets must be at least $80,000. Single women applicants must have an income of at least $20,000 plus $10,000 per child and a net worth of $100,000. Neither spouse may have a significant criminal record, and there can be no evidence of domestic violence, sexual abuse, abandonment or abuse of children, use of narcotics or any potentially addictive medication, and/or alcohol abuse unless he/she can prove they have been sober for 10 years. Both parents must have a high school education or vocation training equivalent to a high school education. “Esther called frequently to speak with us; she wanted to make sure things were ok with us and our new son; who we named Ryan. John and I laughed that Esther called and we were speaking at length like she was next door instead of across the world, all this to ensure that we were as comfortable as possible. She called us to see how we all were once we got home. Her love for her families is truly heartwarming and knows no bounds. Our process was so wonderful that we wanted to adopt again and there was no one else we would consider using other than Esther.” – Happy parents of two adoptive children!